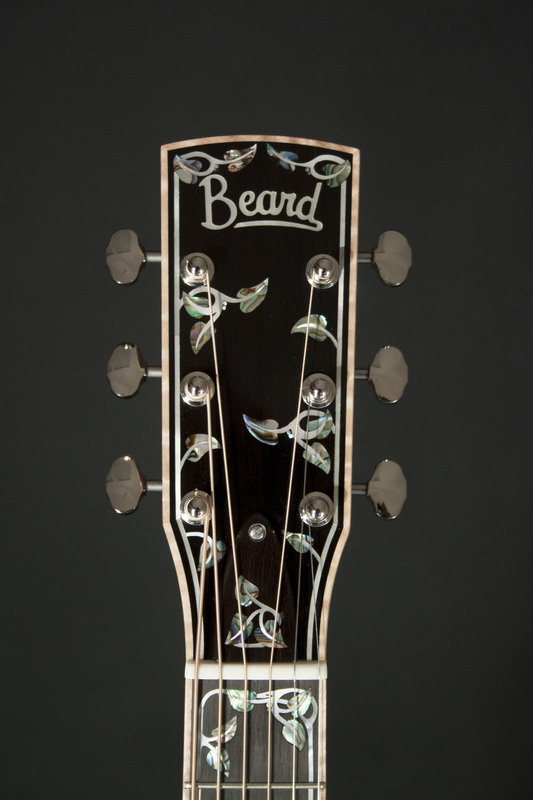 In 1987 Paul Beards first open body E Model set the bar for the stellar tone and responsiveness Beard Guitars is famous for. 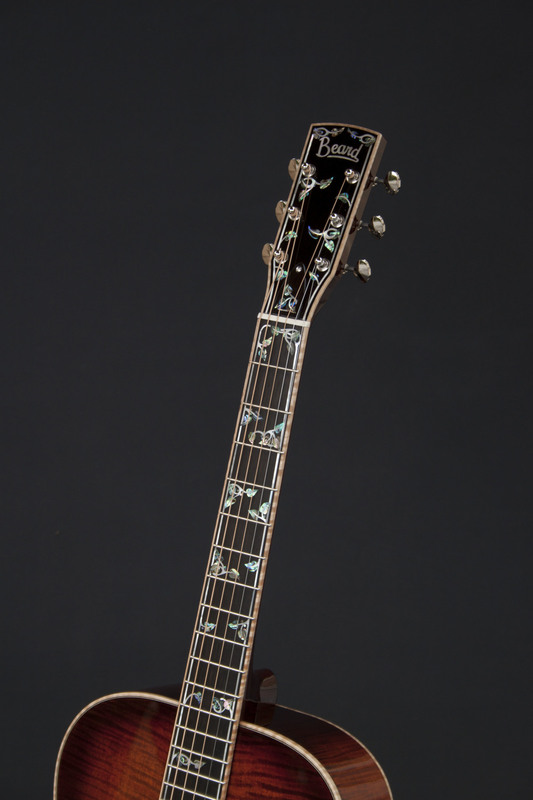 With its balance of power and subtlety the E Model is the ultimate workhouse resonator. Whether your playing solo or cutting through a crowded mix, the E Model does the job. 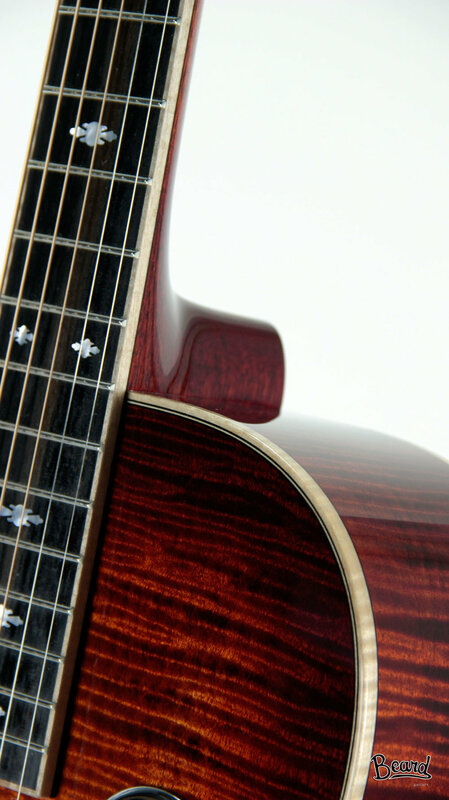 The E Model roundneck features all select solid tone wood construction, snowflake fretboard inlays and curly Maple binding throughout. 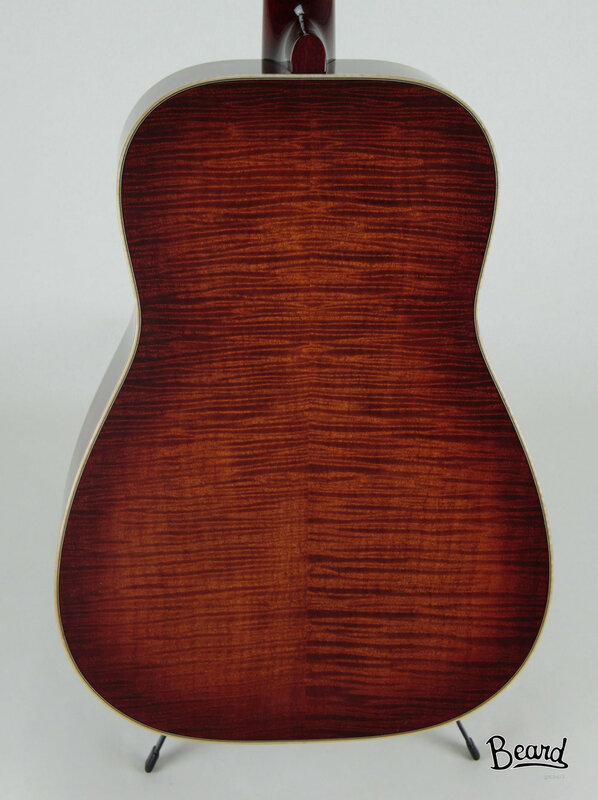 The Mahogany neck is hand carved to perfection right here at Beard guitars. Under the hood the E model sports a handspun Beard Legend™ Cone and an original #14 Spider™. 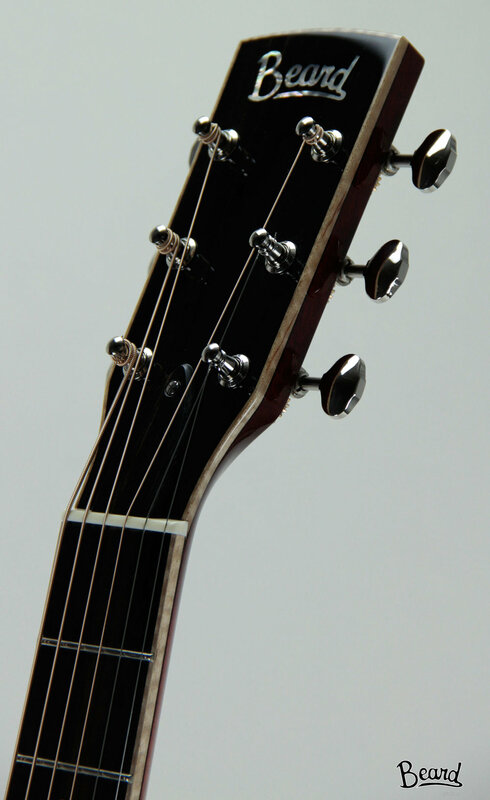 See E model Roundneck Specs here.